Following successful exhibitions of Kazuo Shinohara, Anti-Climax Poetry: Sakamoto's Architecture, and Sou Fujimoto: Futures of the Future, the Power Station of Art (PSA) is launching the first global retrospective for another highly-acclaimed Japanese architect and winner of the Pritzker Architecture Prize – Toyo Ito: On the Stream. By studying individual cases of Japan’s contemporary architects, PSA seeks to reflect on the relations between China’s architecture, society and humanity, and provide proactive exchanges and solutions. To take place between April 22nd and July 23rd on PSA’s 7th Floor, this exhibition will include all Toyo Ito & Associates, Architects’ key projects since its founding in 1971. 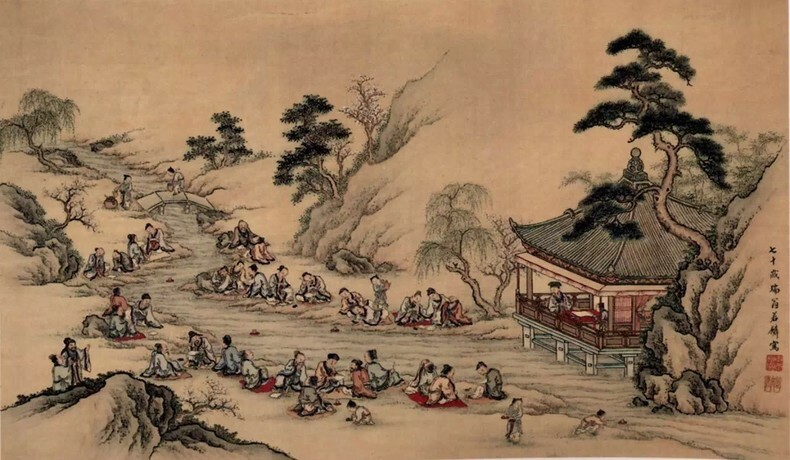 The exhibition's title ‘On the Stream’ gets its inspirations from a Chinese tradition in ancient times, when intellectuals drank wine from cups that floated on a winding stream and stopped before them, shared their thoughts, and raised their cups for celebrations. 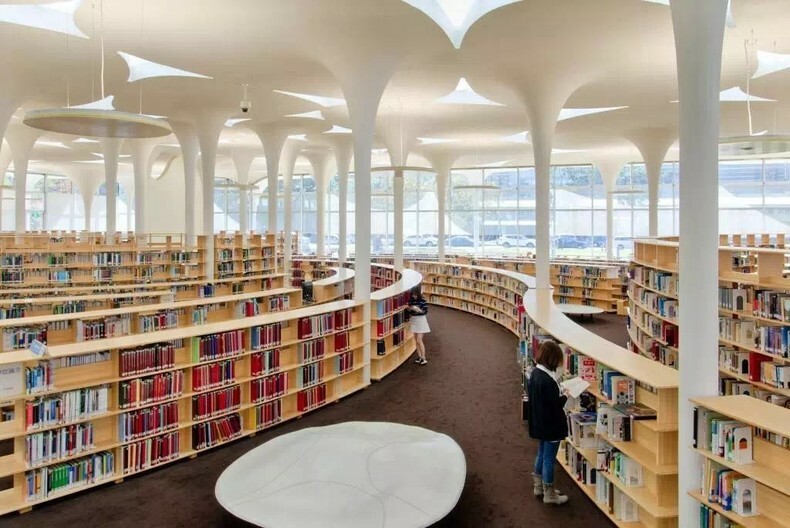 Similarly for Toyo Ito, his design career is just like constantly collecting water of thoughts from the ever-running stream of architectural innovations. His fluid, flexible and changing works are just like whirlpools in the stream, individually existing while blending into waves of the stream. Echoing that title, a stream-like long table will be placed in the center of the exhibition hall, the shape of which not only reflects Ito’s constantly changing creative styles, but also signifies that his inspirations usually come from the natural world. 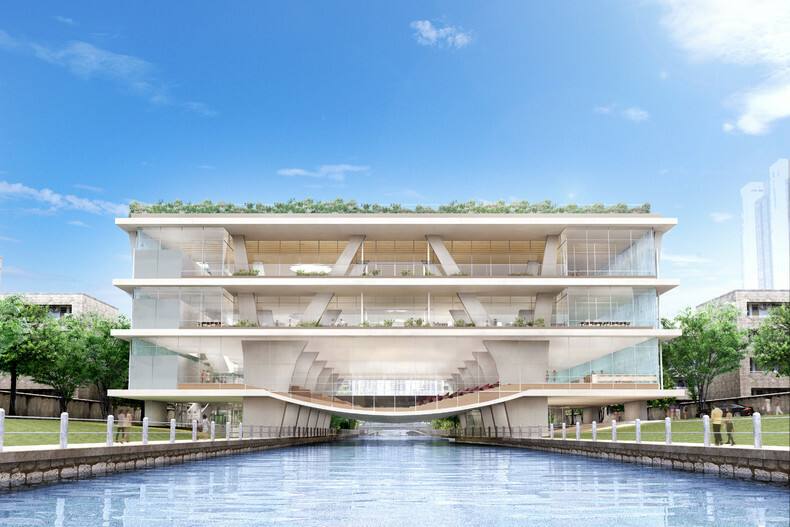 Atop the table will be more than 130 models from nearly 30 projects that Toyo Ito & Associates, Architects has undertaken. They are divided into six stages in chronological order, and each stage presents the most representative projects and their relevant models. On one side of the table stands a Relax Globe with a 10-meter diameter, and its shape is borrowed from the 11 Globes at the ‘Minna no Mori’ Gifu Media Cosmos that Ito completed in 2015. Put together with polyester fibers and non-woven fabrics, the Globes allow the input of natural light into the structure’s inner space as well as promote ventilation and air circulation, allowing feelings of the Nature’s vitality for visitors to the media cosmos. Inside the Relax Globe, visitors can lie on beanbags designed by Ito, and watch videos that symbolize the flowing process of the architect’s designs and structures. According to Ito himself, the track of his design career is just like a winding stream. And along this stream of thoughts embodied in works of the Toyo Ito &Associates, Architects, visitors will embrace Ito’s agile, sensible and openarchitectural visions. The opening of the Osaka World Expo in the 1970s led to beautiful anticipations of mankind towards future cities. Headed by the Metabolism movement, the Japanese architectural field showcased their different imaginations for future cities during the Expo. But overpopulation and environmental pollution in mega-citiesas well as the rise of student movement made architects realize the double-sidedness and unpredictability of future architecture, and that’s when some architects shifted to designs of introverted space. Given such a background, Toyo Ito left the office of Kiyonori Kikutake, who was a leading figure of the Metabolism movement, and founded his own office Urban Robot (URBOT), mostly focusing on private house projects during its early years. 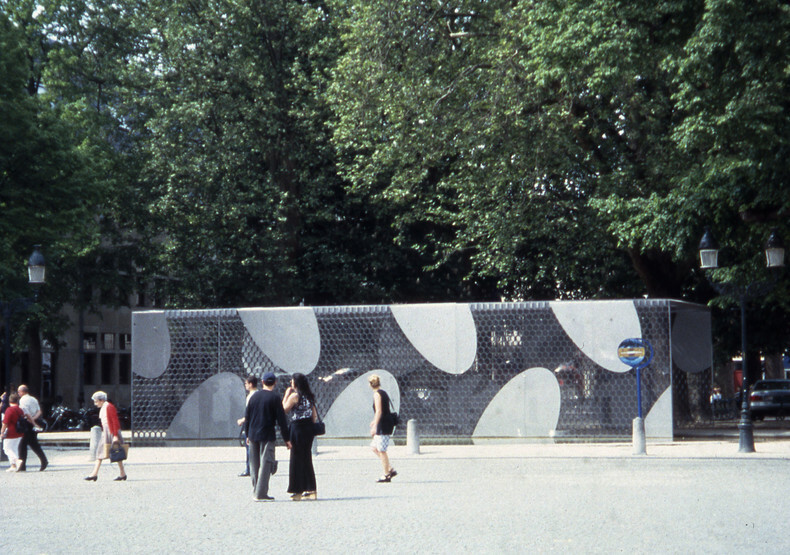 The Aluminum House (1970-1971) was Ito’s first dependently designed private house, signifying a scene in which future cities, once glorified on top of existing cities by the Metabolism movement, lost their halo and fell to the ground. Later under the influences of Kazuo Shinohara, Ito’s designs started to become introverted. His project White U (1975-1976) was an enclosed residential project filled with internal fluidity and beauty, totally betraying its connection with the city. 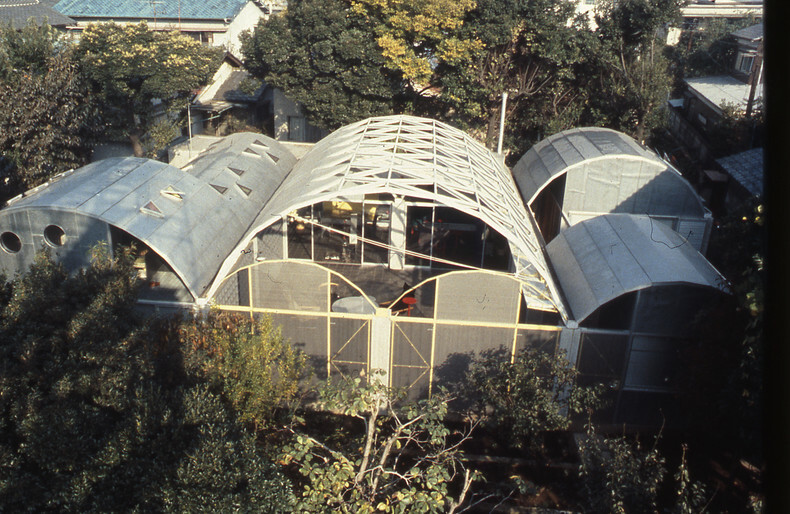 In the 1980s when Japan entered its era of bubble economy, Ito responded to the quick-changing Information Age and Consumption Age with lightweight structures. In projects such as Silver Hut (1982-1984), Restaurant Bar “Nomad” (1985-1986), and Tower of Winds in Yokohama (1986), he adopted floating concepts and used lightweight materials such as aluminum, to build simple, transparent and abstract Modern Architecture. Towards the end of the 1980s, Toyo Ito & Associates, Architects’ projects were mostly public buildings in Japan, including museums, fire stations, theaters and stadium. Among them, the Sendai Mediatheque (1995-2000), which took five years to complete, became an important turning point for Ito’s design career. 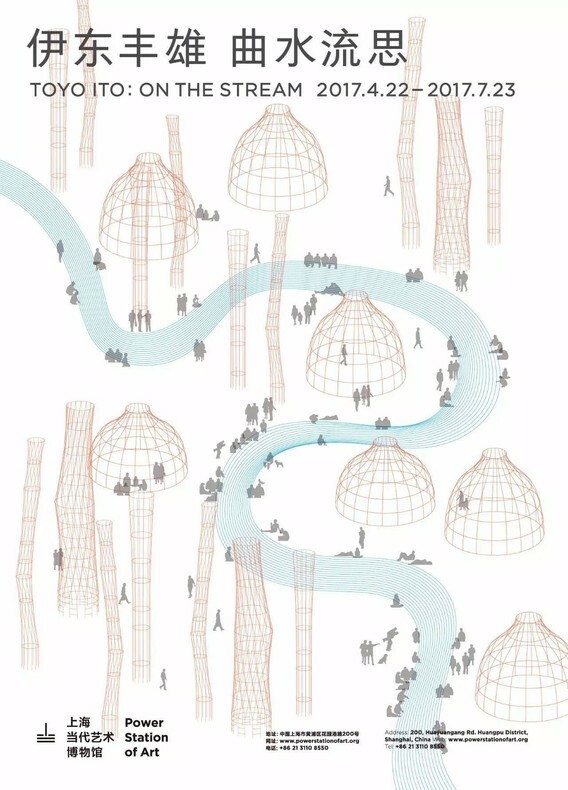 In this city-like building, 13 seaweed-like tubes were installed as support structure, allowing free conversations between people inside and the Nature. After this project, Ito proposed his design concept of “less pure beauty and more vitality and fun”, shifting from pure architecture of Modernism to fluid architecture and focusing on natural forms, impure geometric structures as well as the relationship between the two. From 2000, Toyo Ito & Associates, Architects started to receive commissions for overseas projects. In works including Brugge Pavilion (2000-2002), Serpentine Gallery Pavilion (2002), and TOD’S Omotesando Building (2002-2004), Ito utilized digital technologies to design their three-dimensional curve façades, and transformed natural forms like beehive, tree and beech into architectural structures. Through their heterogeneous abstractness, these free spaces are expressed with much more possibilities. From this stage, Ito’s architectural styles become more diverse. According to ideas of ecology building, his works emphasized on spatial fluidity. In his project Tama Art University Library (Hachioji campus) (2004-2007), he took advantage of the classical arch structure and developed brand-new spatial rules. 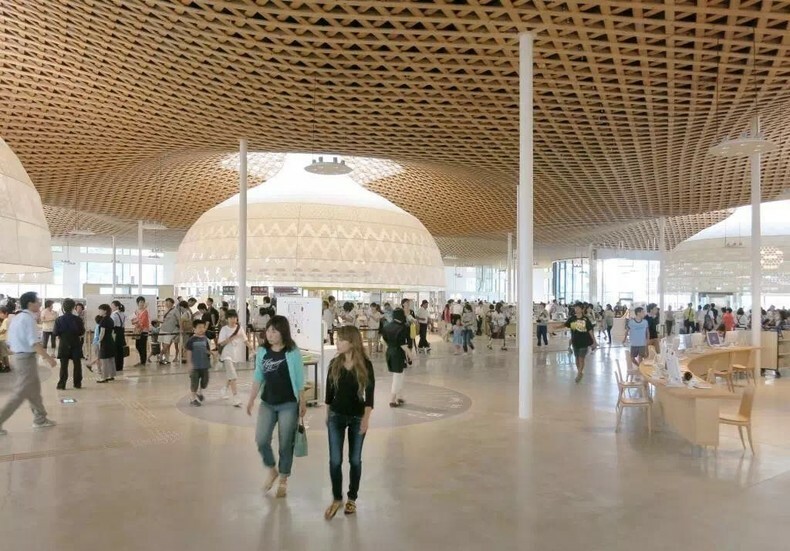 While using the arch structure to divide spatial zones, he also had interior furniture like tables, chairs, book shelves and lamp stands, to enhance connectivity. After the 2011 Japan Kant earthquake and tsunami, Toyo Ito started to contemplate on the origins of architecture, as well as its meaning to cities and their habitants as an architect. He initiated project “Home-for-All” in the disaster stricken area, providing geographical reconstruction and psychological relief to homeless victims. He invited other architects, structural engineers and victims to jointly conceive and construct buildings. 15 “Home-for-All”s have been completed in Japan’s three northeastern prefectures most severely affected by the disaster, and they have become communal huts for people to gather and communicate with each other. 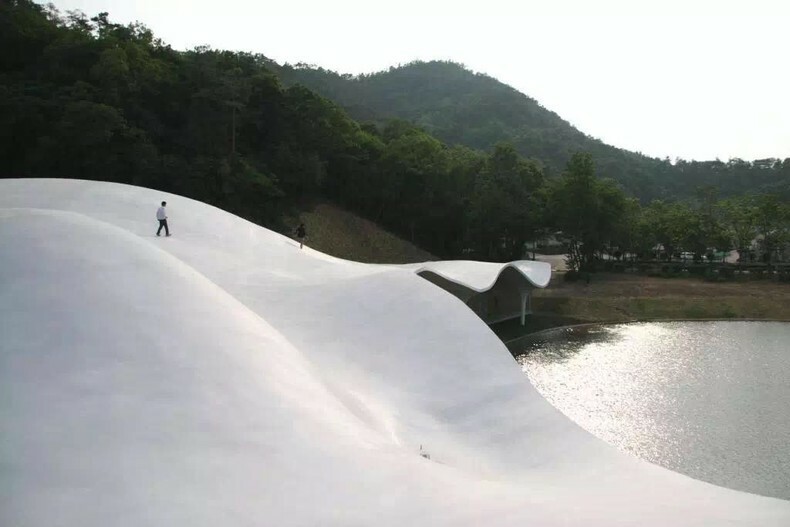 Later, Ito brought project “Home-for-All” to Omishimain southern Japan, and also completed public buildings including Toyo Ito Museum of Architecture, Imabari (2006-2011) and Ken Iwata Mother and Child Museum, Imabari City(2009-2011) in the region. These projects gave the region new vitality, transforming Omishima into an island which is most beautiful and desirable to live in. In recent years, Toyo Ito & Associates, Architects gradually undertook projects in China. In its latest project Ningbo Huamao International School Library (2015-), Ito adopted tree morphology as the building’s structure. According to Ito, Asian architecture used to have very close ties with nature, but the rise of Modern Architecture has made the continent lose its local features. That’s why his practices are trying to go beyond Modernism, and rebuild open structures and cities. 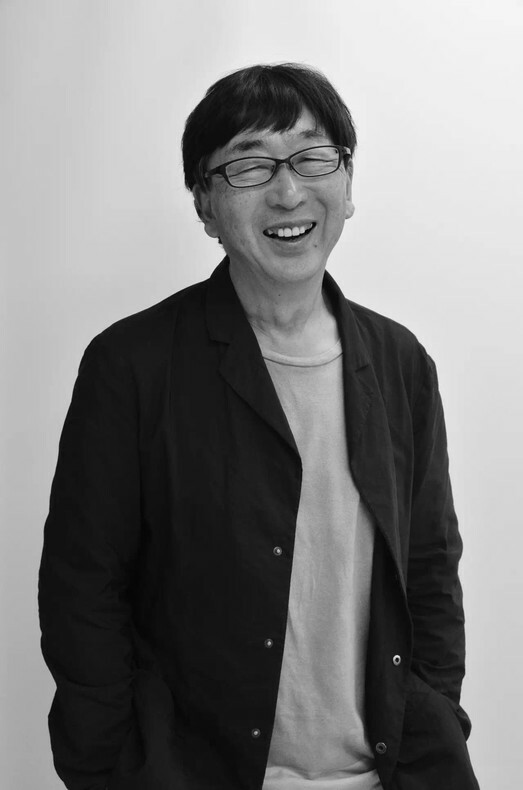 Born in 1941, Toyo Ito graduated from the Tokyo University in 1965with a degree in architecture and worked in the office of Kiyonori Kikutake until 1969.In 1971, he founded his own office Urban Robot (URBOT), which was renamed Toyo Ito & Associates, Architects in 1979. As an architect highly devoted to the society, Ito has been energetically dedicated to reconstruction activity after the Great East Japan Earthquake. And as an important educator, he established a small private architectural school “ITO JUKU” in 2011 to foster young and talented architects for the age and society to come. Main works: Sendai Mediatheque, Tama Art University Library (Hachioji campus), Toyo Ito Museum of Architecture, Imabari, ‘Minna no Mori’ Gifu Media Cosmos, Taichung Metropolitan Opera House, etc. Awards and Prizes: Golden Lion for Lifetime Achievement from the 8th International Architecture Exhibition “NEXT” at the Venice Biennale, Royal Gold Medal from The Royal Institute of British Architects, Golden Lion for Best National Participation for the Japan Pavilion from the 13th International Architecture Exhibition at the Venice Biennale (served as Commissioner), The Pritzker Architecture Prize, etc. In 2013, PSA initiated its themed program – “Architecture & City” Exhibitions and Researches, launching themed exhibitions, seminars, and supporting publishing plans every year. Through architecture as a comprehensive social device, PSA is hoping to tell stories between cities and their habitants, as well as explore the intricate relations between individual, space and power mechanism. To date, the museum has held related exhibitions including Kazuo Shinohara (2014), Piece by Piece: Renzo Piano Building Workshop (2015), Mobile Architecture: Yona Friedman (2015),New British Inventors: Inside Heatherwick Studio (2015), Sou Fujimoto: Futures of the Future (2015), Anti-Climax Poetry: Sakamoto's Architecture (2015),Bernard Tschumi – Architecture: Concept & Notation (2016) and Ordinary Metropolis – Shanghai: A Model of Urbanism (2016).